Thanks for this! My sims constantly eat in bizarre places. This is too good to be true for TS4. You modders are crazy and keep the games alive for me! It's not working for me for some reason, my sims still goes to sit at the pool every time. My Sim grab a plate from Kitchen with some nice stools walk pass the Dining room /a dinning table and chairs, up to second floor to the Computer room. Sit and eat while holding the plate. This is because there are some sims sitting in that room. Thanks to solve this annoying "BUG." There're still couple of annoying interferences from pets and other NPCs. Hope they could be tuned, too. I actually forgot I had downloaded and installed this mod until I went through my folder today. That's when I realised, oh yeah my sims really ARE using the table now! So thank you for this mod! 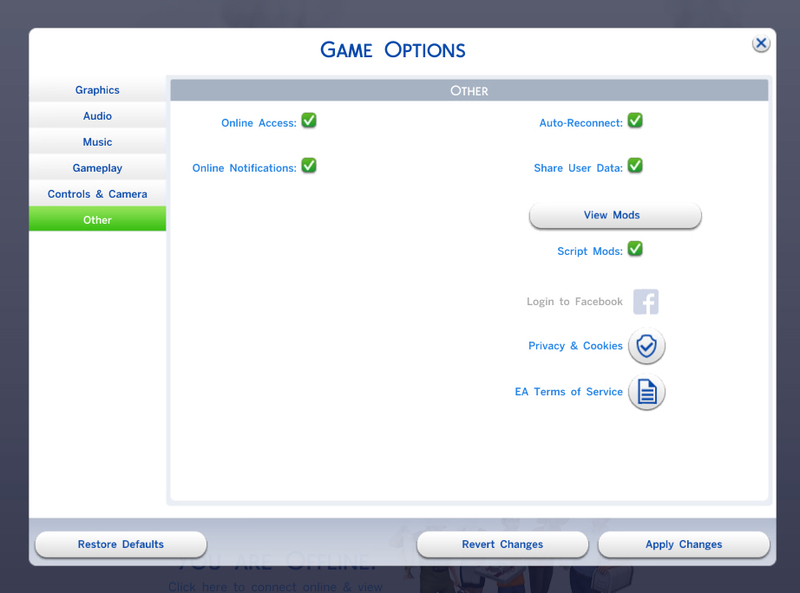 I have this installed but my sims will still gravitate towards where other sims are while eating. If one is on the computer in his room, other sim will still sit on his bed. And if the sim is asleep, other sim will sit on lounge in the room. The mod is no longer up to date but works more or less well. @mental-hygiene, I'd found a table called martial invasion or something like that doesn't like your mod. Sorry, I'm not playing English game, I don't know what's the exact English name is. It's a basegame table costs $300. I changed a different table, and the problem fixed.